Turn key business opportunity. 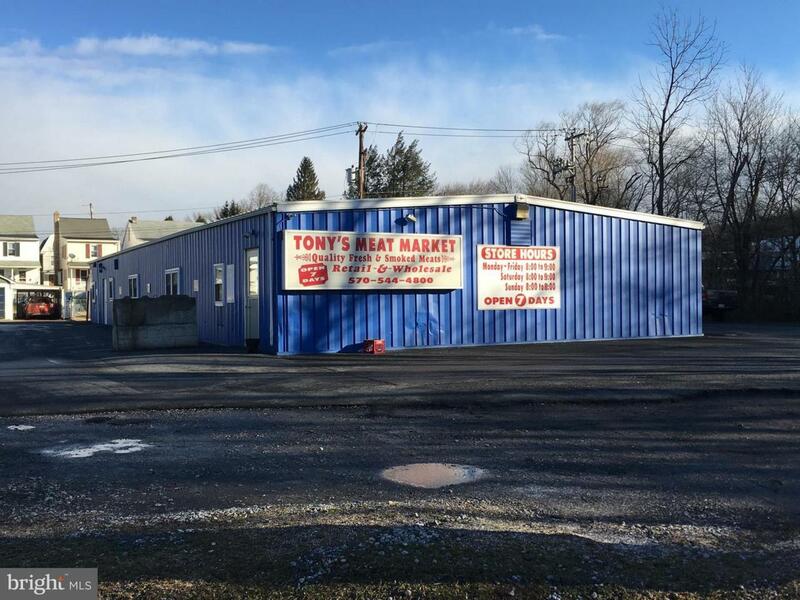 3600 square foot Meat Market, Deli, Full Service Kitchen, and Catering business. Successful, thriving local business. Sale includes real estate, business and equipment. Ample off street parking. Established 5 years ago and growing consistently since. Layout features a 10x18 office, a 26x40 retail meat market area, an 18x18 deli area, and a 2400 square foot area containing 2 bathrooms, a catering line, a hot food service line, and 4 large walk in coolers/ freezers One 8 foot high garage door for deliveries and a small utility room and dry storage area. A clean, busy, and efficient operation, set up, and running daily. Don't buy a business that's on its downside and you need to turn it around. Here is an opportunity to step into a thriving business which has built an excellent reputation for the quality of its prepared foods, retail and wholesale meats and cheeses, and catering. Equipment list and income and expense report available upon request. Inclusions Real Estate And Equipment.